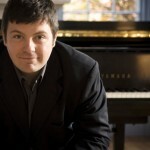 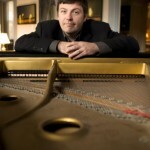 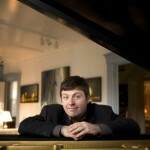 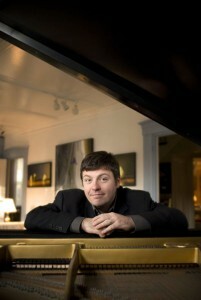 Matt was honored to become the first ever Yamaha Artist in Education endorsee in 2007. 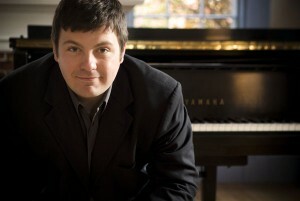 At the time, he was teaching in Portland at Lyman Moore Middle School. 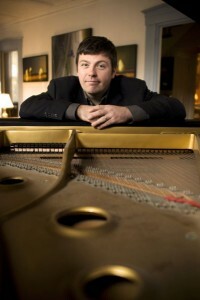 Since then, his commitment to musical education has only deepened as he is the co-founder of the Midcoast School of Music, which has campuses in Bath and Portland, Maine.